Complete the web form and payment below for a personalized oil recommendation consultation for you and your animal. Dr. Roark offers email ($50*) or phone ($75*) consultations. 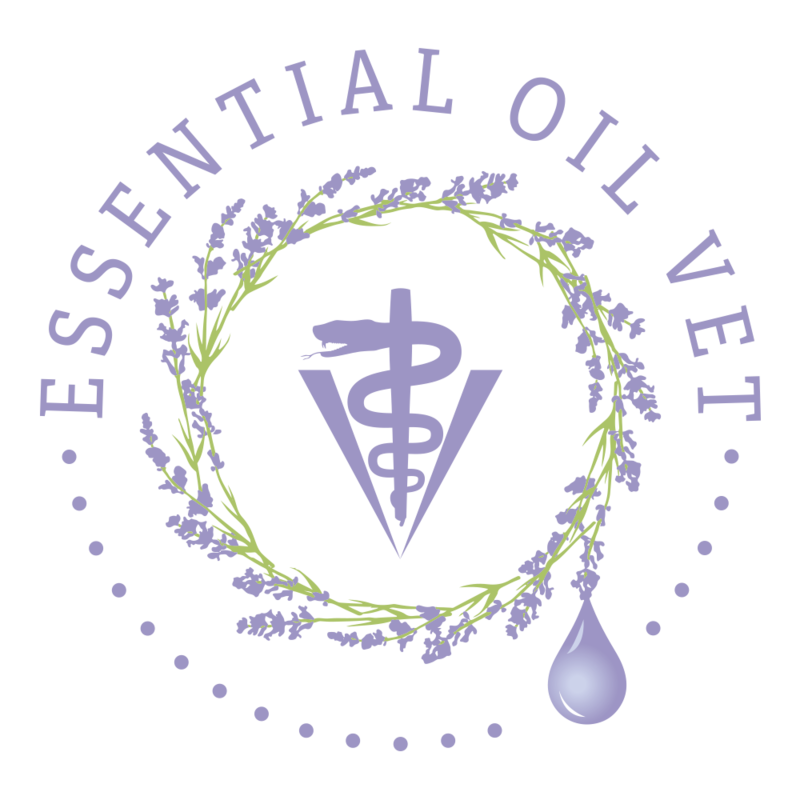 Helping you and your animals is one of things I love best about being the Essential Oil Vet! In the case of an emergency, please contact your regular veterinarian. Urgent requests ($125*) will be responded to as soon as possible. If for some reason I am unable to respond to an urgent request within 24 hours of payment, you will receive a full refund. I do my best to respond to regular phone and email consultations in a timely manner as well, usually less than one week. *All fees are waived for wellness advocates or wholesale members who are already on my doTERRA team. Consider joining my team today! Pay your consultation fee to complete your consultation request. Payments are made securely through PayPal. No PayPal account required. For other services or requests, please contact me for a custom quote. Consultation fees are waived for those of you that have joined my team as wholesale customers or wellness advocates. Not a member? Consider joining my team to receive free consultations as well!